Chris Stapleton joined the likes of Dave Matthews Band, Stevie Wonder, Pharrell Williams, Justin Timberlake, Ariana Grande, The Roots, Brittany Howard, Chris Martin, and Cage The Elephant for a benefit concert at Charlottesville’s Scott Stadium. 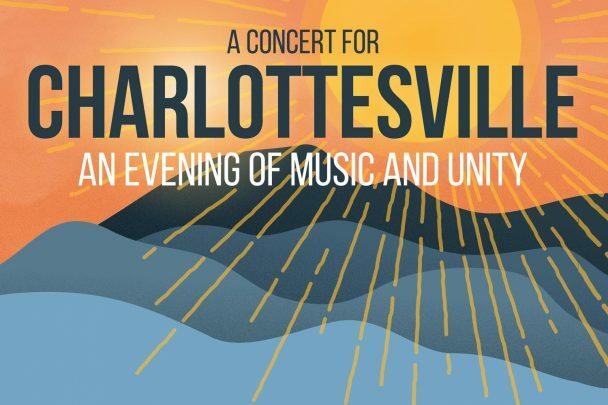 Tickets to the show were free, but organizers asked fans to donate to the Concert For Charlottesville Fund at the Charlottesville Area Community Foundation. Beneficiaries of the fund include victims of the events in Charlottesville on August 11 and 12, their families, first responders, and organizations devoted to the promotion of healing, unity, and justice locally and nationwide.